Jenn has retired to be a stay-at-home mom again. This will certainly impact the Sangl Home Pay-Off Spectacular, but it was important for the Sangl Family to make this decision. I am so proud of my bride for making the tough decision to be a stay-at-home mother again. It is hard to say goodbye to a great job and a great income, but this was the right decision for the Sangl Family right now. We do know this: Because we have a written spending plan, we will not have to worry about incurring a pile of debt because of this decision. We will, in fact, be able to continue to attack the mortgage. All because we have a written plan that we follow! I LOVE THIS STUFF! How are you doing on YOUR house payoff spectacular? Don’t have one? Get yours here => Pay Off Spectacular – House. 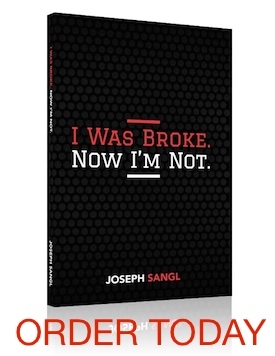 You can read about how Jenn and I stopped being broke, and won with our money in my new book, I Was Broke. Now I’m Not. It is available via PAYPAL, AMAZON.COM, or BORDERS.COM. The wife and I bought our house in 2006, we only make the regular mortgage payments and based on other sales in the area we already have close to 15,000 in equity. As soon as we have 30k in equity we are moving… and that’s profit! I just came across your website today. I have been enjoying reading the different posts. 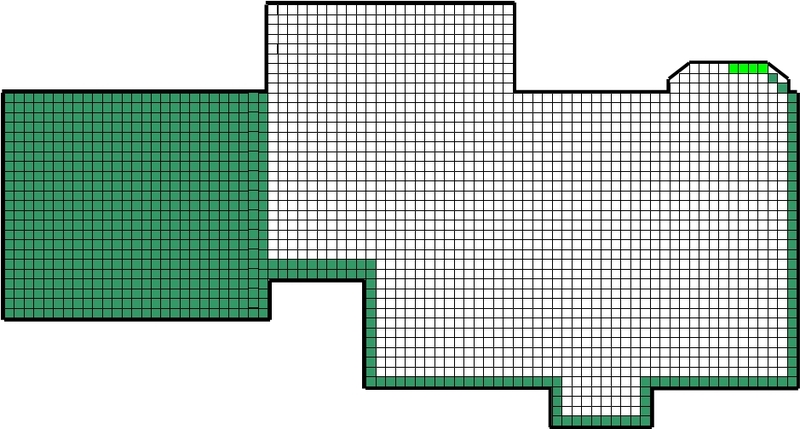 I was so excited to see that you too have divided up the house into squares that you mark off as you pay down the mortgage. We started doing that in 2006 and even the kids get excited when we cross off another block. We made our goal last year of paying down 10K of the mortgage principal and are on track so far for this years goal of 11K. We are doing this with no other debt and budgeting for future and current expenses. In fact as I write we will be leaving in 2 days for our week long summer family vacation that will be paid for in cash. Its nice to see others on the same path, it encourages me greatly to continue on.